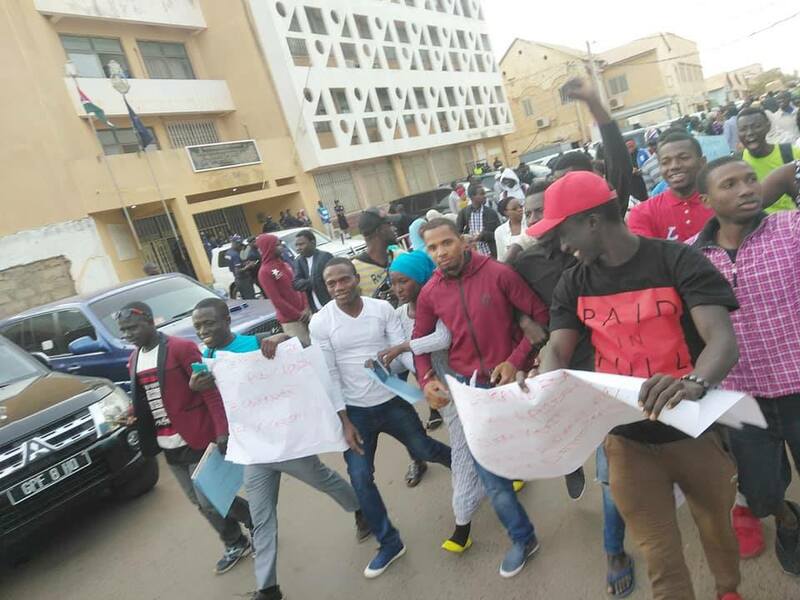 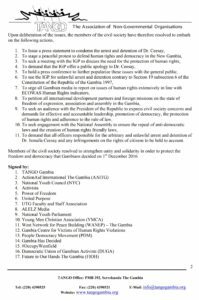 Almost 30 Gambian Civil Society Organisations have signed a press release demanding an apology for the arrest of Dr. Ismaila Ceesay and promise further legal action against Gambia’s Inspector General of Police. 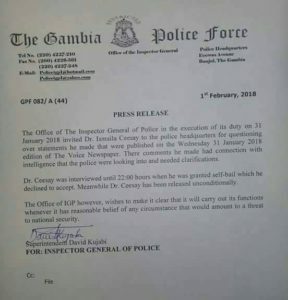 Earlier today the office of the IGP issued a press release stating that “it wishes to make it clear that it will carry out its functions whenever it has reasonable belief of any circumstances that would amount to a threat to national security.” The same press release states that “Dr. 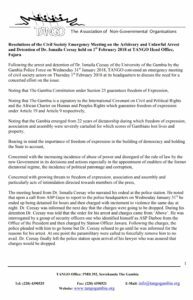 Ceesay has been released unconditionally.” Both press releases from the office of the IGP and Gambian CSOs are reproduced below. 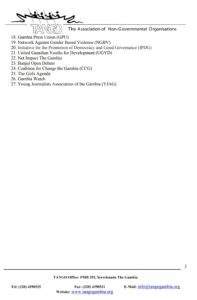 Below are the 11 action points that some 27 Civil Society Organisations have agreed to pursue.